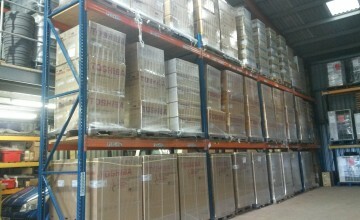 Ours stocks have been boosted with the arrival of 140 new Toshiba Split Systems and more on the way later this month! Latest member of the CES Team! 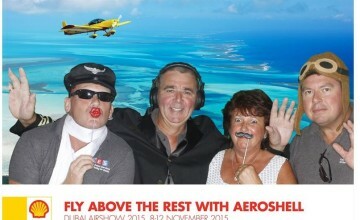 Ready to do battle at Farnborough 2016 ! 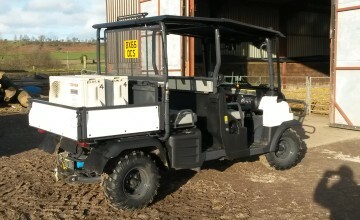 Meet the latest addition to the site team, our new Kubota RTV. Thanks to our supplier EUROMEC LTD for their expert advice and professional service. Successful mission in Dubai incorporating permanent and temporary installations. The team even found time to play !! "Ensuring the perfect climate for your event"